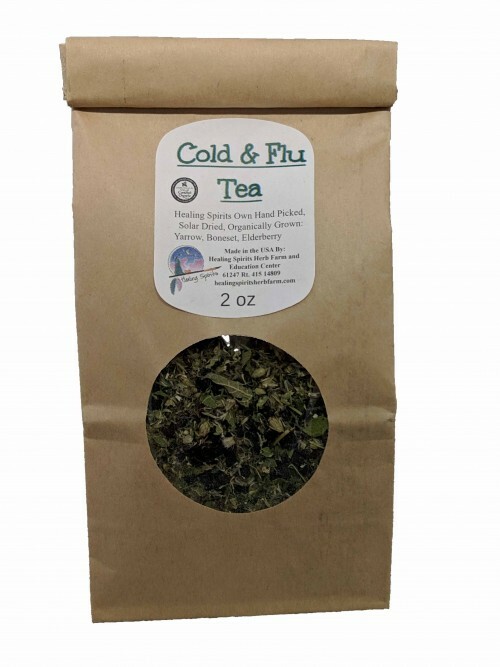 Use when feeling the onset of a cold or flu. Brew 1 cup then huddle in blankets to make you sweat for 1hr. Then finish by drinking a stronger second cup.